One down, 13 to go. The Turbo Series is now in full swing. Settle in and have a look at everything you need to know from Day 1. The big winner on Day 1 was the United Kingdom's FrCnnctn1960. Last seen making the final table of the 12th Anniversary Sunday Million, FrCnnctn160 thoroughly dominated the final table of Event #1, a $215 Progressive KO tournament. In a tournament where no other player collected more than $9,443 in bounties, FrCnnctn1960 scored more than five times that much. Combined with the scheduled first-place prize, that made for a stunning total prize of $144,653.09, nearly twice what any other player won on Day 1. Here's a look at the results from all five of yesterday's tournaments. Several of the bigger scores yesterday came for players who won their entry through a satellite tournament. Who doesn't love a big ROI? A total of 20 players tied for the most in-the-money finishes on Day 1. 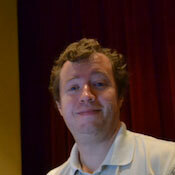 Russia's gizzetti topped the list with $36,247.89 earned among three total cashes. Others to earn three cashes included Mr. Satoshi of the Netherlands ($21,786.59), pm_marke of the Netherlands ($7,751.95), poker@luffyD of Latvia ($4,904.72), and andresds of Argentina ($4,652.51). FrCnnctn1960's Event #1 win was fueled by 21 bounty knockouts, the most of anyone playing on Day 1 of the Turbo Series. Among the Team Pros who played yesterday, Spraggy collected five bounties for $350 and Lex Veldhuis collected three bounties for $175. Here are the tournaments we're keeping an eye on today. Satellites for these and other tournaments are start as low as $0.11 and run around the clock. Click on the Turbo Series tab in the PokerStars lobby, then click on MTT Satellites, Sit & Go Satellites, or Main Event satellites to find one that suits you. Good luck to you at the tables! Ready to score big during the Turbo Series? 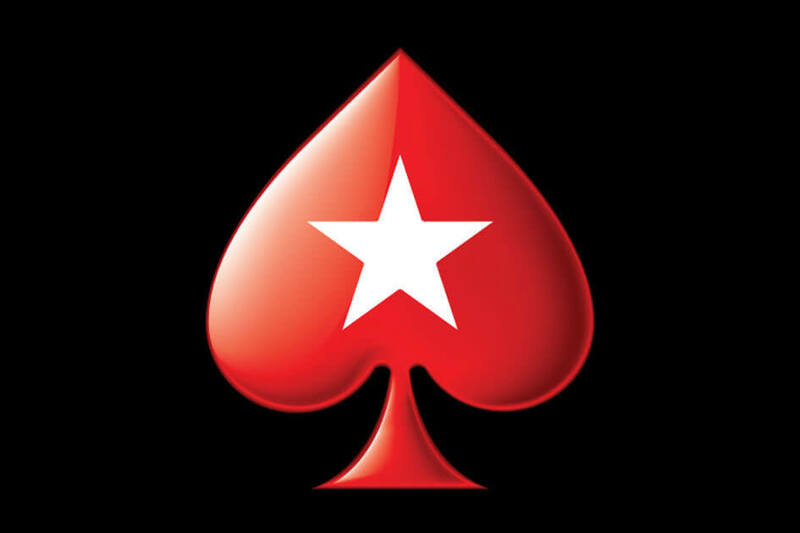 Click here to open a PokerStars account today.